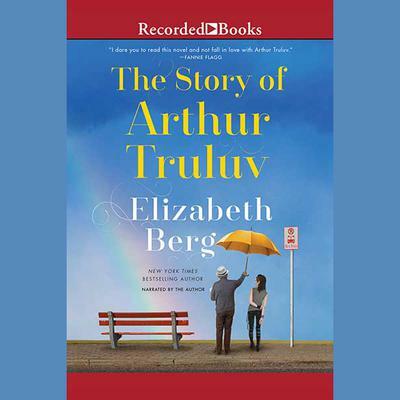 If you enjoyed A Man Called Ove, then you’ll love The Story of Arthur Truluv. A life-affirming novel about an unforgettable character, a wise and loving man whose humor and unconditional love create for himself and others second chances at happiness. Three people find their way back from loss and loneliness to a different kind of belonging, in this deeply moving novel. Arthur, an old widower struggling to overcome his grief, meets Maddy, a troubled teenage girl who avoids school by hiding out where Arthur goes every day for lunch. The two strike up a friendship that draws them out of isolation. Maddy gives Arthur the name Truluv for his positive responses to every outrageous thing she says or does. When Arthur's nosy neighbor Lucille horns in on their friendship, they create an unconventional family, sometimes bickering, but most often believing that life's most precious moments are sweeter when shared.